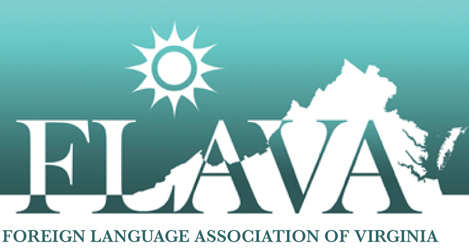 Reminder that the FLAVA Fall Conference is October 4-6, 2018 at the DoubleTree Hotel in Williamsburg, VA. You can still complete regular registration through Thursday, September 27, 2018 on the website at https://flavaweb.org/conference/fall-2018-conference/fall-2018-conference-participant-registration/. To participate in the FLAVA Fall Conference Talent Show, click here for more information and to sign up to perform. Please vote for the best photos in the 2018 FLAVA Photography Contest. Each FLAVA member may submit one ballot for the contest. Voting ends on October 5, 2018 at 5:00pm. The winners will be announced during the FLAVA Talent Show on Friday, October 5, 2018. To vote, please visite the following link: https://goo.gl/forms/lCj0K3NSkEpjK8o02.